Our shop in Ashland, VA uses the latest auto body repair technology to get you vehicle looking as good as new. Whatever your collision repair or auto body service needs, look no further than Loving's Auto Body, get in touch with us today! 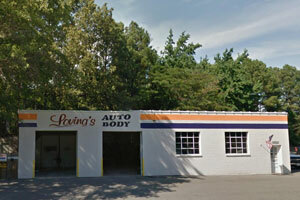 Loving's Auto Body has been proudly providing the Ashland community with quality and affordable auto body repair services for years! 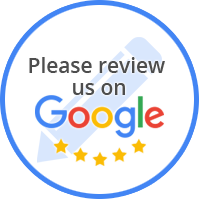 Loving's Auto Body has a track record of automotive excellence. Leading the industry in experience and technology, we get the job done right the first time. And of course, your satisfaction is always guaranteed.